HARD TO HANDLE BAND recently performed at the wedding reception of Amy and David at Wharton Park golf and country club, Worcestershire. 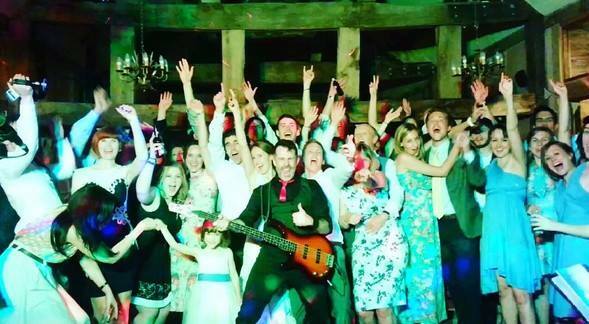 We provided a superb live band, complementary DJ-style music and a professional sound and lighting system. 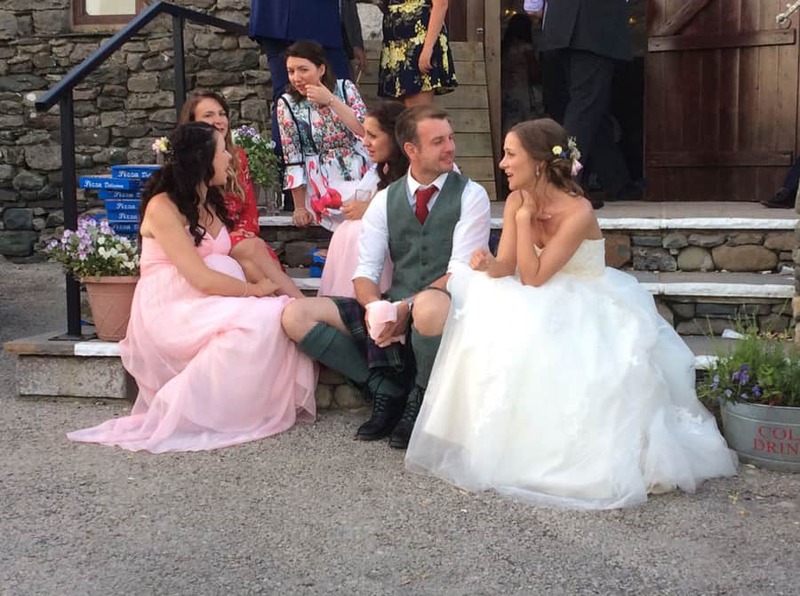 Amy and Davids’ wedding wasn’t a huge a affair – approximately 100 guests – and they chose HARD TO HANDLE BAND because we are able to perform at smaller functions where a large band isn’t appropriate. Talk to us about hiring HARD TO HANDLE BAND for your function. Please contact the management office on 0796 433 5657. June 2016 – a busy month!